*My Mum, Yiayia (in the centre) and her aunt. Today is International Women’s Day, where the world celebrates strong, powerful and inspirational women. I feel very grateful that I don’t need to look very far or think very hard about which women in my life have inspired me, as I’m truly blessed to have a wonderful Mum, aunties and other women in my family and circle of friends who I admire and adore. Especially my Yiayia, who was the epitome of strength, intelligence, determination and love- all rolled into one. My Yiayia Spiridoula, was born in 1917, in Abelia, Kokkinovrisi, a village in Agrinio. 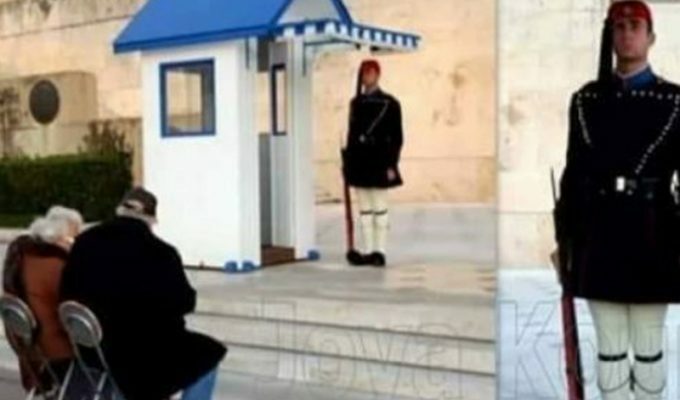 Growing up during a time of poverty, war and hardship in Greece, her life was far from easy. 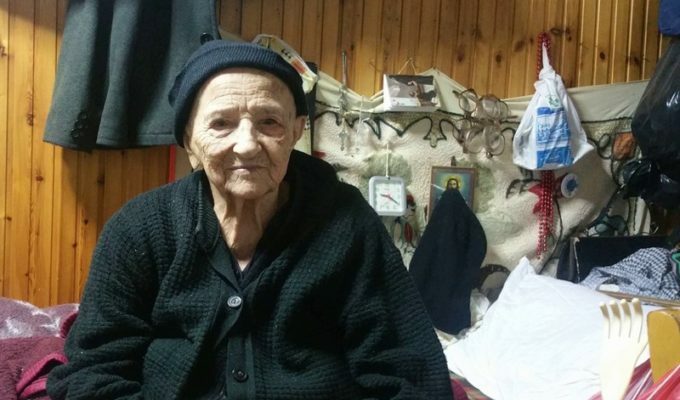 Yiayia’s role from the age of 8 was to help look after her younger brothers, tend the farm, milk the cows, make cheese and butter, as well as cook pites (pies), homemade bread and many other dishes. From the age of 12, Yiayia also taught herself to clean and scourn wool from sheep and goats and would spin it into yarn by hand. 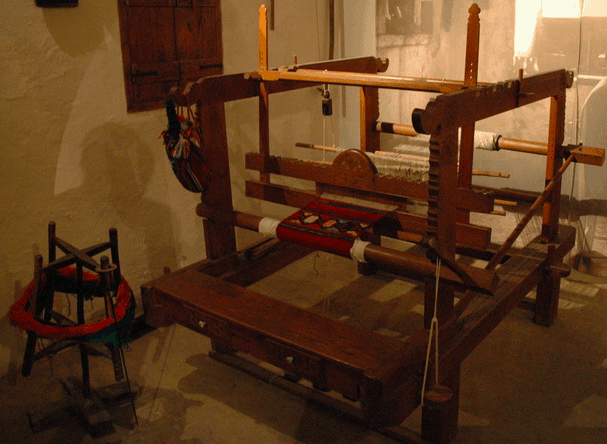 She would then use the Argalios (machine) to make clothes, blankets, carpet and mattresses, not only for her family but for the entire Xorio. She was the only female in the village who could do this. In those days she was not paid for her hard labour, instead these items were given away to other families in the village in exchange for their materials and produce, which is how most people survived. Having helped deliver some of her siblings, Yiayia by the age of 18 also became the Mami (midwife) of her Xorio and surrounding villages. She did not attend high school, nor university, she taught herself all about postnatal care and delivering babies. 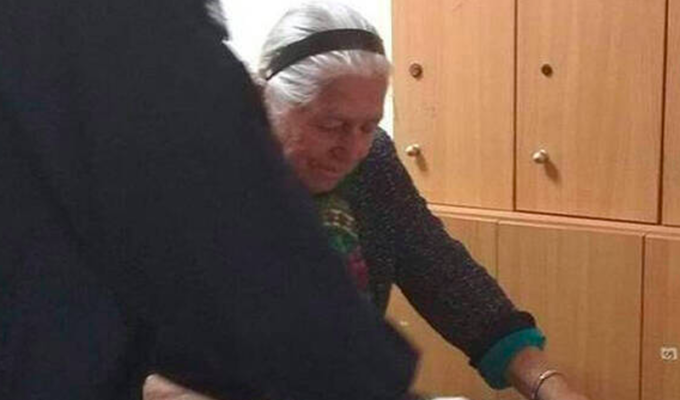 Yiayia also delivered her 8 children on her own, which included a set of twins, my Mum and my auntie. 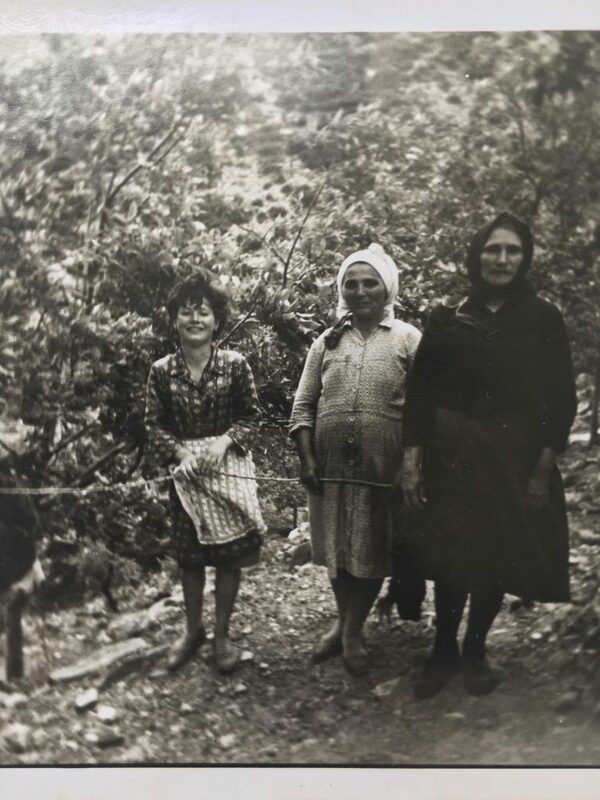 There are many stories I could tell you about my Yiayia’s life in the village, which highlights the poverty and war of the 1940’s, including sending my Pappou off to Albania to fight in the war and losing many of her brothers and other family members at the time. 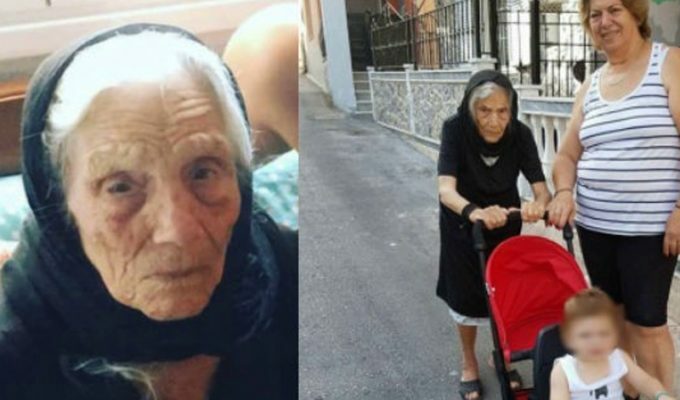 While my Pappou was at war, Yiayia would walk two hours per day back and forth to the nearest town to work and make sure her children and other family members had enough to eat. 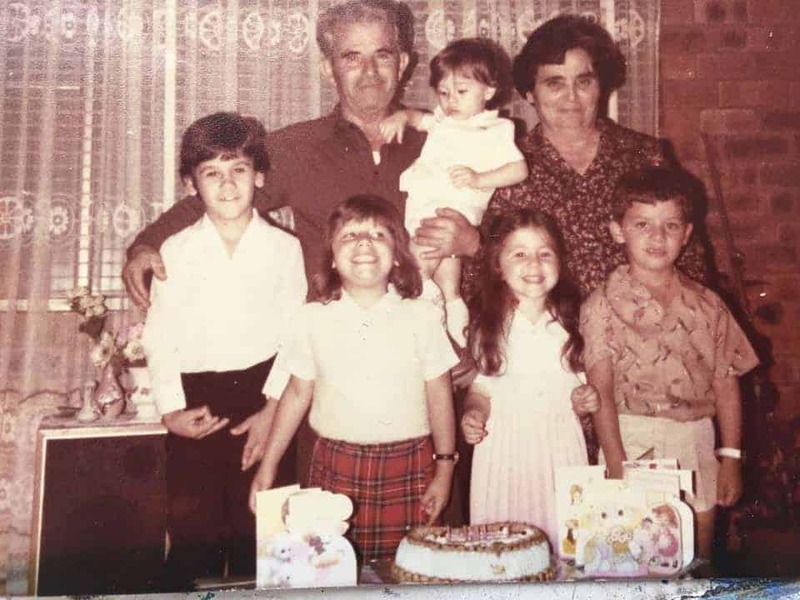 Yiayia came to Australia in 1977, about 7 years after her children and husband arrived, as she stayed back in Greece to look after her parents and in-laws. 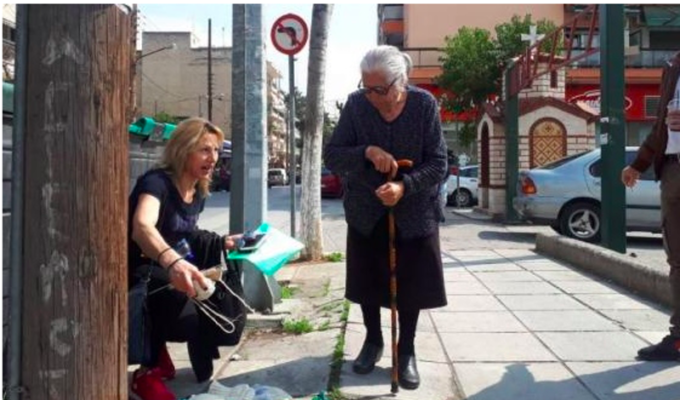 When Yiayia arrived here she could not speak a word of English, yet somehow managed to become best friends with her Italian and English neighbours. Yiayia’s life in Sydney was mainly helping out her children and raising her grandkids who were her pride and joy. 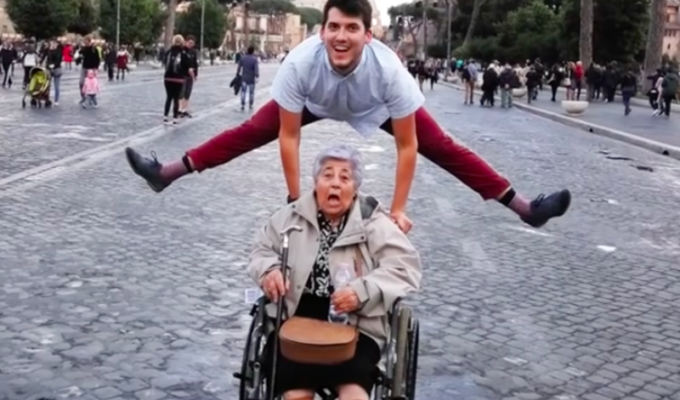 My fondest memories are of my Yiayia singing and dancing with us, as well as teaching us Greek nursery rhymes and poems. And how could I ever forget the taste of her delicious food, which would be ready as soon my cousins and I arrived home from school every afternoon. What I remember most are her words of wisdom, which included one of her favourite sayings, “Rotontas pas stin Poli,” (ask and you will find your way to town) and her love of her family. She was a matriarch who made sure all our family spent precious and quality time together as often as possible. My Mum and aunties have made sure all the grandkids and now great grandkids are constantly reminded of Yiayia’s inspirational life and to make sure this beautiful woman’s legacy lives on in our family for generations to come!